Orie Shapiro joined the firm in 1999 and became a Partner in 2009. 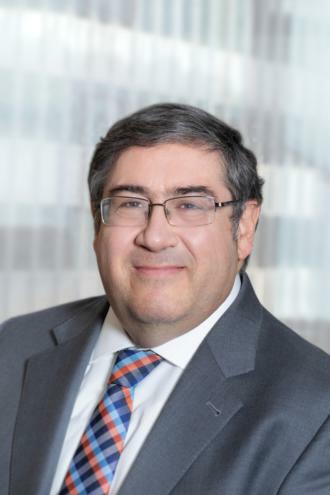 Mr. Shapiro practices in the Firm’s Administrative Department, and regularly appears before the OATH Hearings Division (Environmental Control Board) to defend a wide range of summonses. He has recently defended summonses alleging illegal transient (Air BnB) occupancy, unlawful building alterations, illegal conversions, non-conformance to the certificate of occupancy, and violations of a wide array of Administrative Code sections. Orie has also represented Owners and cooperative housing corporations before other governmental agencies and tribunals and in Supreme Court and Criminal Court proceedings.He also counsels clients on compliance with the Building, Housing Maintenance and Fire Codes and other statutes and regulations. Mr. Shapiro has lectured at NYCLA on defending ECB proceedings and code violations.